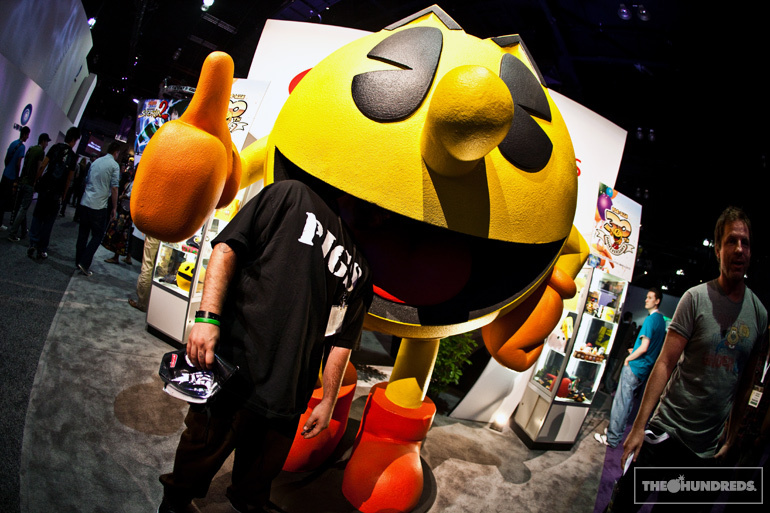 Alright, so aside from the video games, what else is E3 really good for? Mega multi-million dollar booths and the hired girls to draw in the wild-eyed gamers who haven’t seen a female since Lara Croft. 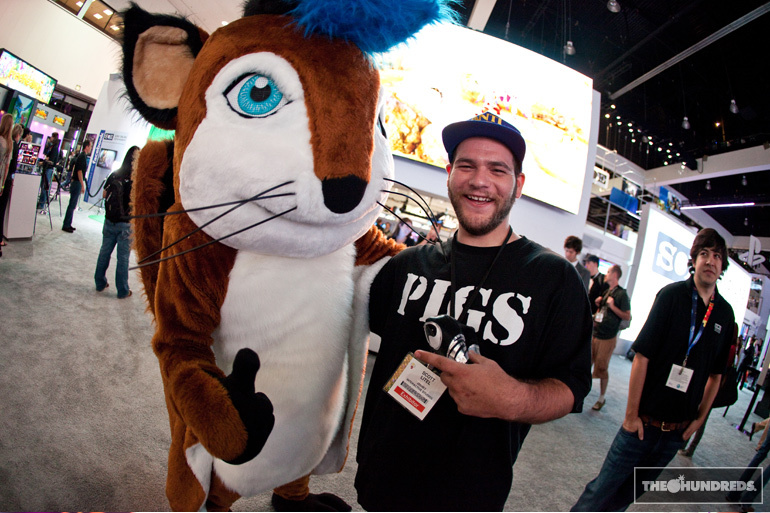 So here’s a recap of E3 booth girls 2010, brought to you by our host, Mr. Scotty iLL !